Imagine what would happen if Feminist sisters came together to talk freely, unleash ‘madness’ and create friendships, in a safe space. An army of Feminist mafias without ‘Ifs,’ ‘Buts’, or ‘Howevers’ will unquestionably rise. 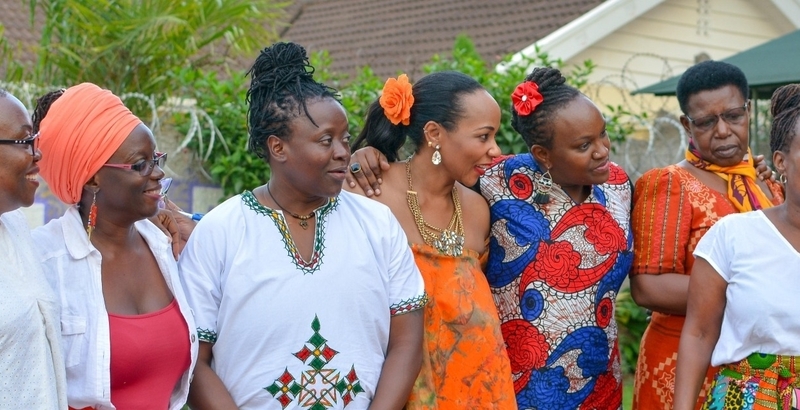 The Uganda Feminist Movement has played a critical role in building sisterhood across class, ethnicity and sexuality and is strengthened by the fact that the sisters consider each other as a family and recognize the diversity therein. 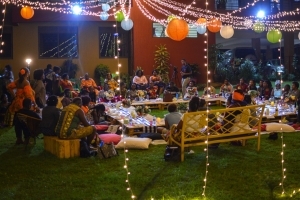 The friendships that have been made are pertinent to the process of building the movement which has undoubtedly contributed to strengthening ties between feminist organizations and individuals. Other activities included the Dear Younger Me where sisters had to write to their younger selves and after passionately poured out their life experiences with a comforting hug in place of merciless judgement awaiting them, some invoking hearty laughter while others a curse to the patriarchy and the Feminist Trivia which got sisters interrogating their intellect. Prof. Sylvia Tamale was also present to guide sisters through the Charter, as at every Feminist gathering. The evening was concluded with a heart-to-heart conversation with three formidable sisters in the movement. 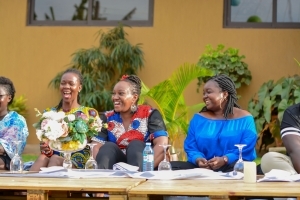 Ms. Shira Natenda, Ms. Jackie Asiimwe and Ms. Lovisa Kabuula participated in a panel discussion on the subject. While Shira enlightened sisters from a young woman’s perspective, Jackie and Lovisa brought in a vast experience of living and practising sisterhood in their day to day lives. Participants at the conversation also celebrated the lives and contributions of sisters who had passed on during the course of the year.